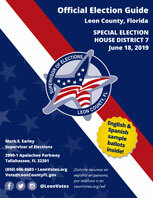 To provide outstanding voter services and accessible elections in Leon County with integrity, transparency and accuracy. Proudly serving the community of Leon County. 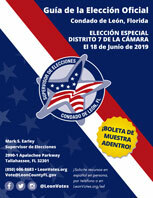 Florida Division of Elections website as well. This site is best viewed using a modern and secure browser, like Chrome or Firefox.